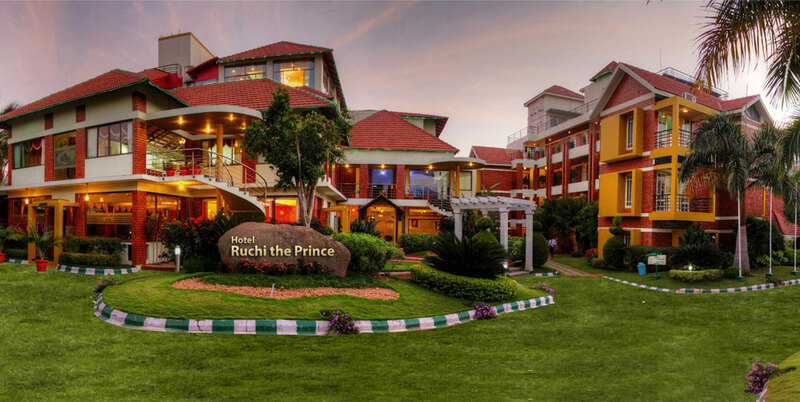 Welcome to Ruchi the Prince, where we care for you. 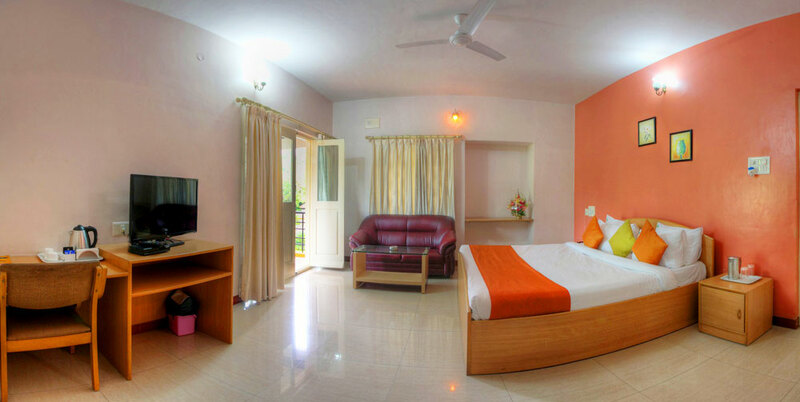 Offering comfortable accommodation and convenient facilities we provide you with all of the quality amenities to make your stay a memorable one. 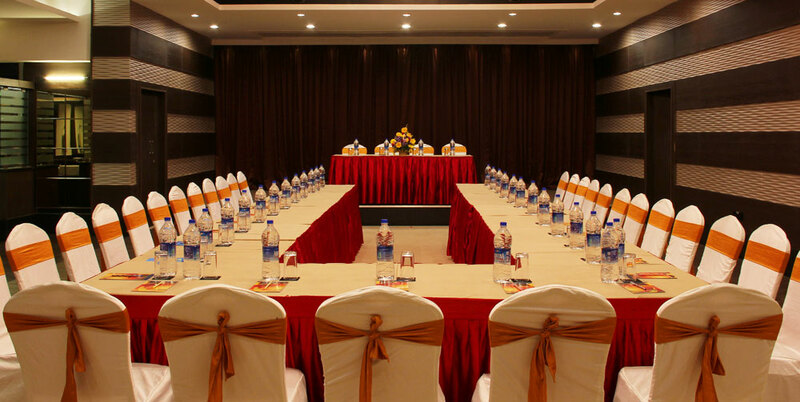 A finely balanced infusion of Mysorean hospitality, lush gardens, landscaped beautiful lawns and discreet service greets you at our door and continues throughout your stay with us. 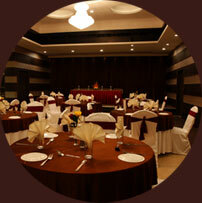 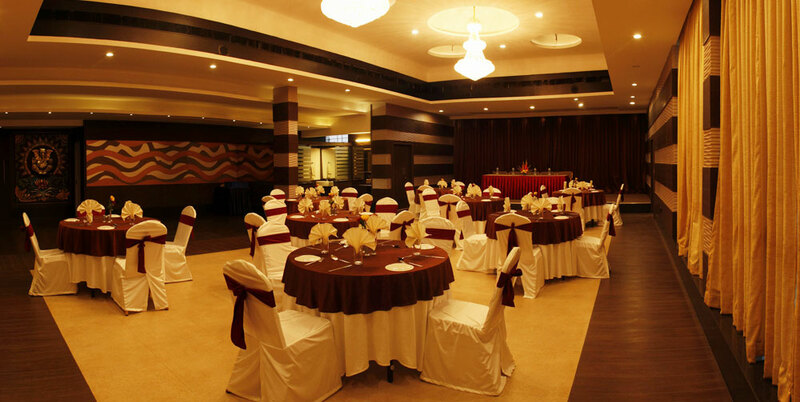 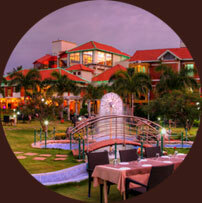 Be it a holiday, leisure or business, your search for the ideal accommodation and dining in Mysore ends here.